But the closer they become, the more dangerous things get. It isn’t just that PI and human relationships are forbidden, but Lenah's powerful fiancé has no intention of letting her go. 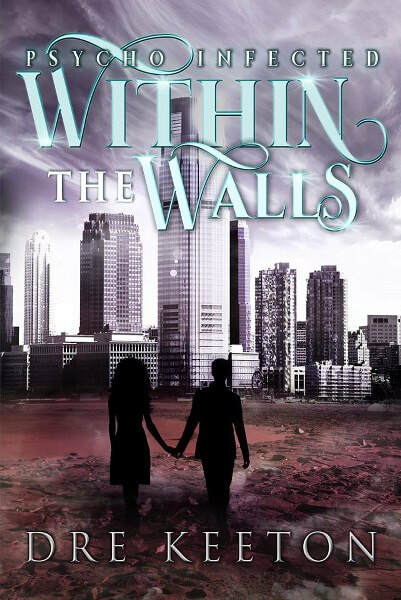 And as people in the American Walled Cities start disappearing, Jackson and Lenah discover there's something even more sinister at play than her pending nuptials. 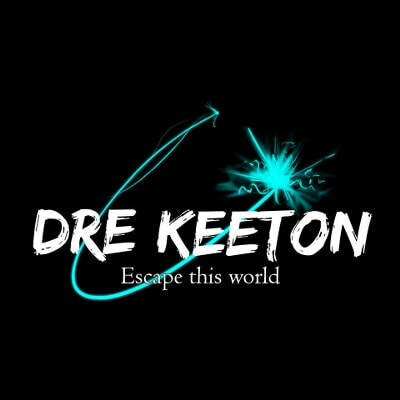 Dre Keeton is the oldest of three children, a tequila enthusiast, and fueled by plants. One of her favorite things, aside from chatting with her dog, is creating fictional worlds that seem likely. Dre is an avid promoter of diversity in literature and seeks to mirror that in her own work.